Online giving is a great way to support Calvary Baptist Church…even when you can’t make it here on a Sunday! Click the donate button above to begin! The option is also available to make your donation a regular, monthly recurring payment. (Just check the little box). If you use giving envelopes, feel free to drop an empty one in this Sunday…and mark on it that you gave online. Your giving will be documented for tax purposes either way. Thank you for your desire to support this ministry with your financial gift! SUPPORT OUR BRAZIL MISSION TEAM!! If you would like to make a donation to fund one of the members of our Brazil Mission Team…please use the donation button below. If you don’t have a Paypal account that is fine…just click continue at the bottom and you can use a debit or credit card to make your donation! If you are giving to fund a specific individual, please list their name in the special instructions! 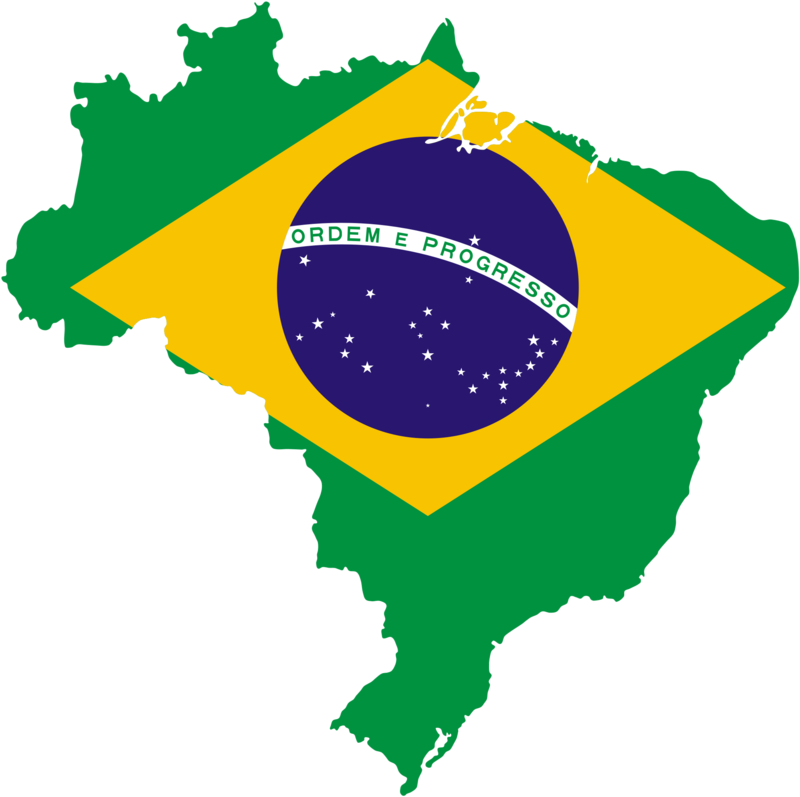 14 of us will be heading to Sao Paulo, Brazil July 5-15, 2016. We need your support. Thank you for your generosity! !